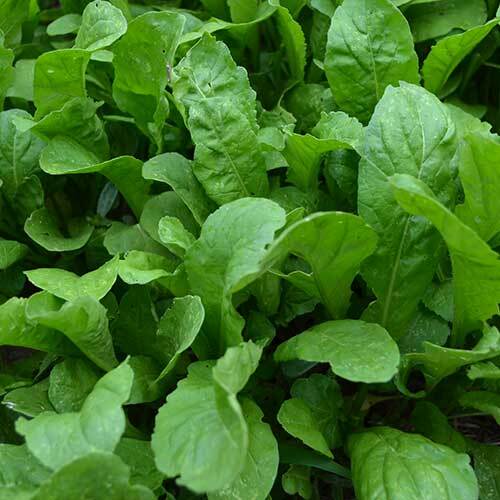 Its peppery flavor has long made arugula a favorite of chefs and salad connoisseurs alike. 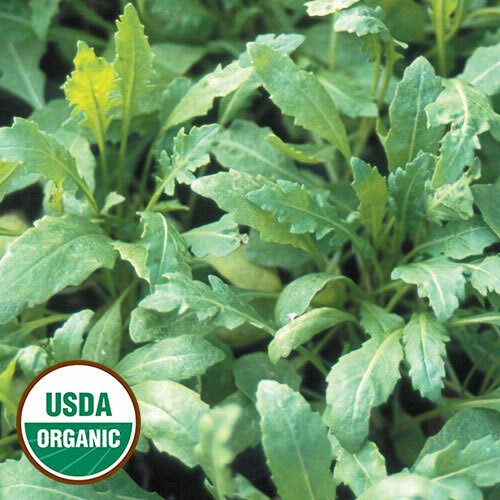 Whether your arugula is destined for a savory leaf salad or a palate-pleasing pesto, Seed Savers Exchange is the place to shop. 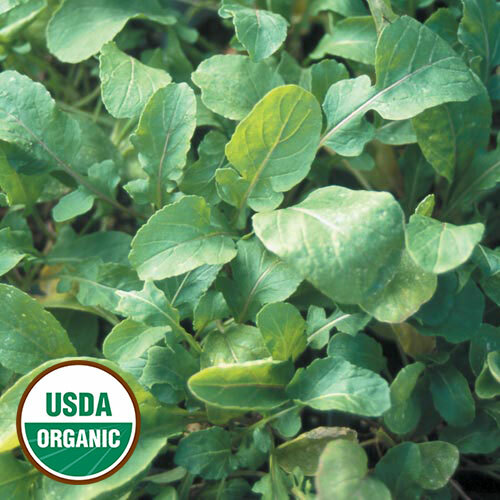 Our selection of heirloom and organic arugula seeds can be sown in early spring and late fall for a quick, easy harvest.